Do you use Google’s Google My Business (GMB) platform? Then you’re going to love this update from Google. 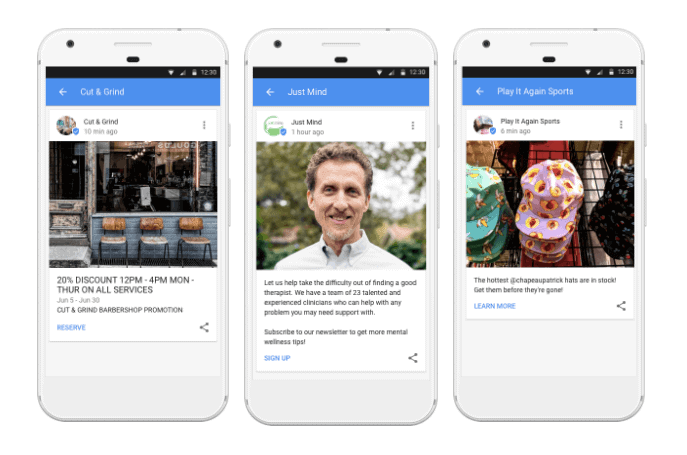 Google just rolled out Google Posts to all GMB users. 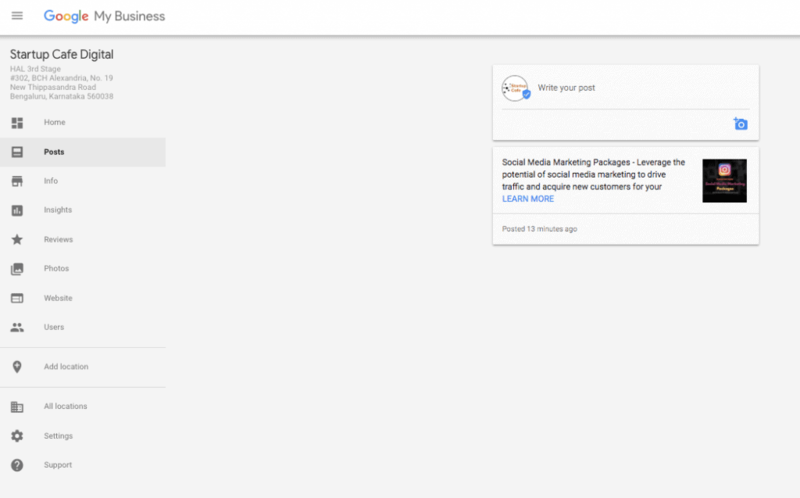 If you’re a GMB user, you can start using Google Posts right now. To access Google Posts, login to your GMB account and click on “Posts” on the left-side menu. Google Posts can be created on-the-go using the Google My Business Android and iOS apps or website. If you’re not using GMB yet, you can sign up from here and start managing your business listing on Google. To learn more about using Google Posts, check out this support page. What do you think of this new feature from Google? Share your thoughts in the comments section.